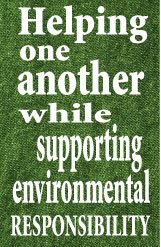 Carolina Green Clothing Recyclers believes in the power of helping one another while supporting environmental and social responsibility. 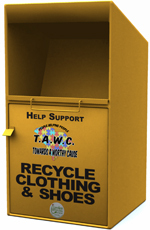 We are a South Carolina based company that facilitates the recycling of clothing and shoes, saving our towns, cities and taxpayers thousands of dollars in landfill costs. 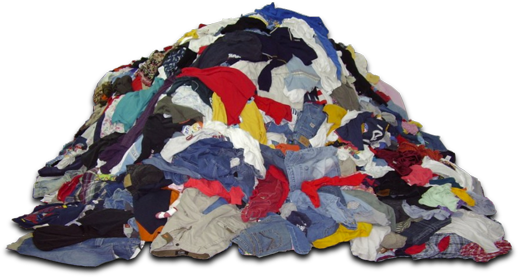 All of the clothing collected is shipped to processing centers where it is sorted, repackaged and sold in bulk to areas of the world where it may do the most good. Many of the world's poorest communities have benefited from this operation.